Fun Ways to Stay Active in Washington D.C.
Cooler months are on the horizon, but that does not mean you need to stay inside. 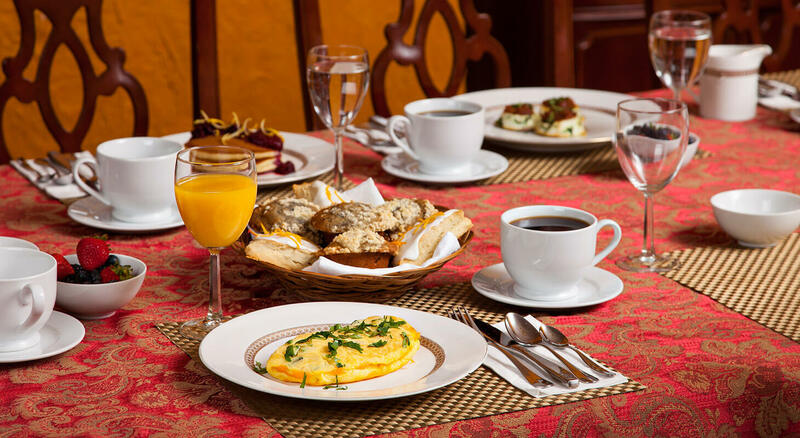 Washington, D.C. offers many opportunities to get up and get going. The city offers everything from scenic walking trails to bike rides through the National Mall. If you are looking for more of a challenge, you may want to consider one of the city’s 5k’s or marathons, such as the Marine Corp Marathon happening in late October. No matter what type of exercise you are looking for, Washington D.C. has something for you. After all, they have been named as one of the top 3 fittest cities in the U.S. by USA Today several years in a row. Here are some ways you can stay active this month. Walking is not only a great way to exercise, but it also is a great opportunity to explore the city. Why not take a stroll down the Anacostia River? Not only is the river beautiful and surrounded with colorful leaves this time of year, but you are likely to run into some great attractions to stop you along the way. On your walk you may pass the Navy Yard, Nationals Park, Buzzard Point, the Titanic Memorial, and the Maine Avenue Fish Market. Another great place to walk is the National Mall. Did you know that one loop around the mall is a whopping 4.7 miles? Those miles include historical hot spots such as the Lincoln Memorial, United States Capitol numerous monuments, memorials, statues, historical buildings, and museums! So, while you are getting your heart rate up, you can get a history lesson too. The Rock Creek Trail, which is located inside Rock Creek Park, and only 2 miles from American Guest House is also an excellent choice for your daily walk, run or bike. The park includes paved bike paths, dirt hiking trails and equestrian access. The bike trail runs the entire length of Washington D.C and even takes you into Maryland. The trails are considered easy to moderate making the park a welcome spot for all activity levels. If exploring the city on two wheels is more your thing, check out some popular bike trails that will keep you interest peeked. 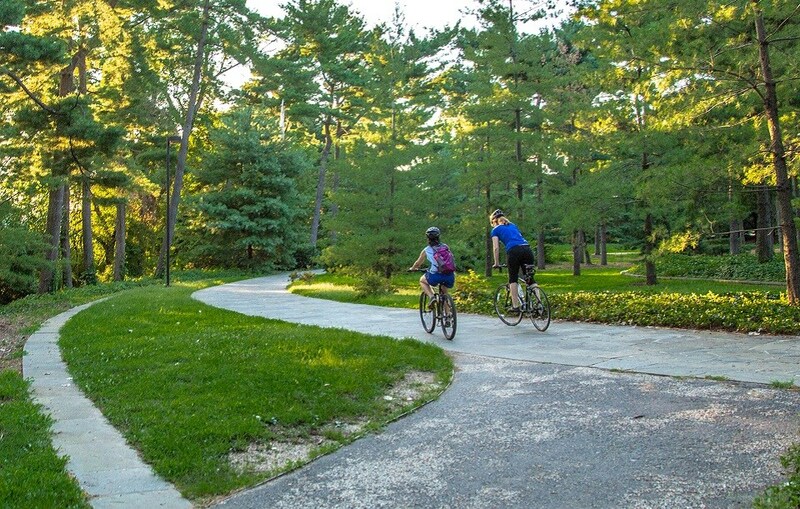 The Mount Vernon Trail is 18 miles of paved paths that begins on Theodore Roosevelt Island and takes you all the way to the first president’s estate. Along the way you will see many other trails that will take you into Virginia if you want to change your path! Another great bike trail is the Hains Point Trail. This 4-mile trail is paved, flat and free of traffic, making it popular among bikers and joggers alike. The trail offers riders views of blooming cherry trees while passing notable memorials such as the Thomas Jefferson Memorial and George Mason Memorial. The Washington D.C. population loves to ride bikes. That is largely why bike sharing has become so popular throughout the city. Bike are placed at popular spots around the city and all you need to do is jump on it and ride. Of course, the bike rentals come with a small fee, but what better way to get around the city? Check out Capital Bikeshare to learn more about how you can hop on two wheels and go! For those of you looking for a little bit more than a leisurely bike ride or jog, check out some of the races heading to the city this month. The Marine Corp Marathon, taking place on October 28th this year got its start in 1976. This yearly event draws runners from all over the world who come to not only show their respect for armed service members, but to challenge themselves against other runners. This race is unlike most marathons, in that the 30,000 runners do not come to compete for prize money, but run as a celebration of every finisher’s honor, courage and commitment to training for, and completing, the MCM as stated by the marathon’s website. Don’t worry if 26.2 miles is not your thing, smaller races are also available and there is still time to register for the event. 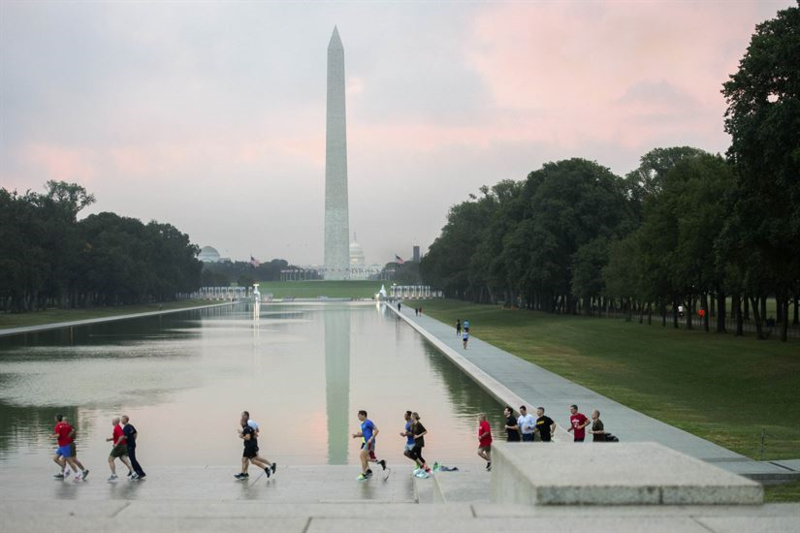 It’s easy to see why Washington D.C. is continually named one of the fittest cities in the U.S. There are so many options to stay active, no matter what your level of fitness is. 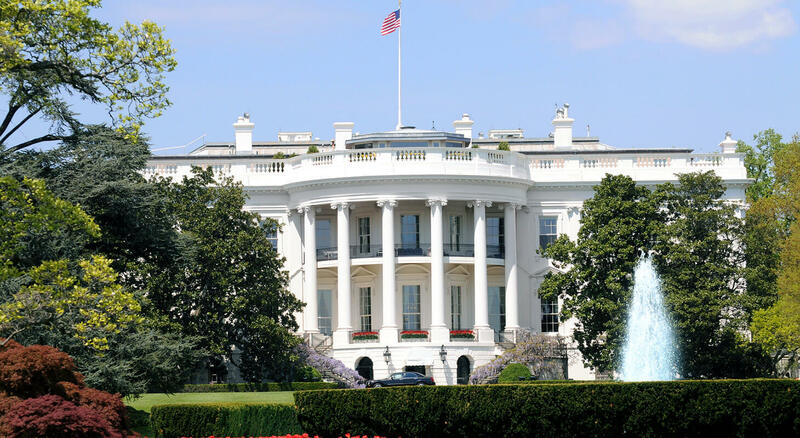 From bike trails, to leisurely walks around the National Mall to prestigious marathons, Washington D.C. has it all! It’s time to start planning your fall trip.  American Guest House is centrally located and a short walk or drive to many of the city’s popular attractions. 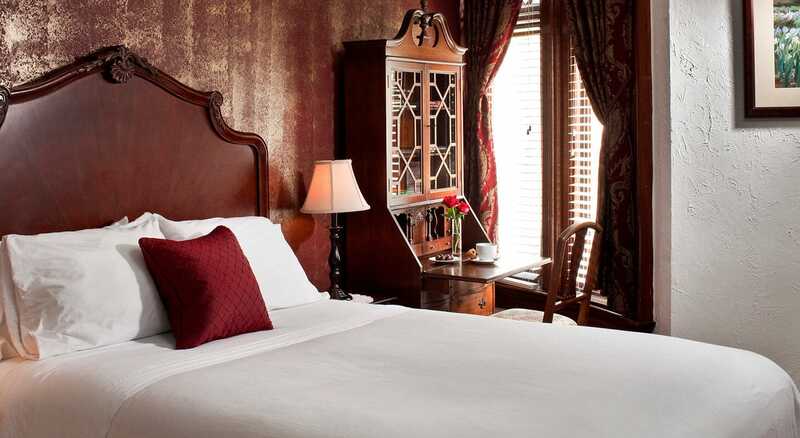 The beautifully appointed rooms with private baths and homemade breakfast are sure to please. After all, with all the walking and biking you’ll be doing, you’ll need a comfortable place to rest your head. Give us a call today to book your room!